"The agency remains concerned about the possible existence in Iran of undisclosed nuclear-related activities involving military-related organizations, including activities related to the development of a nuclear payload for a missile," said a copy of a confidential document compiled by the International Atomic Energy Agency, obtained by the media in several countries late on Thursday. "The IAEA report again notes that Iran is refusing to reveal to the world its preparations for the production of nuclear weapons. Iran insists on hiding this from the international community at a time when the major powers are continuing to try and allow Iran to produce the core of such weapons, enriched uranium. 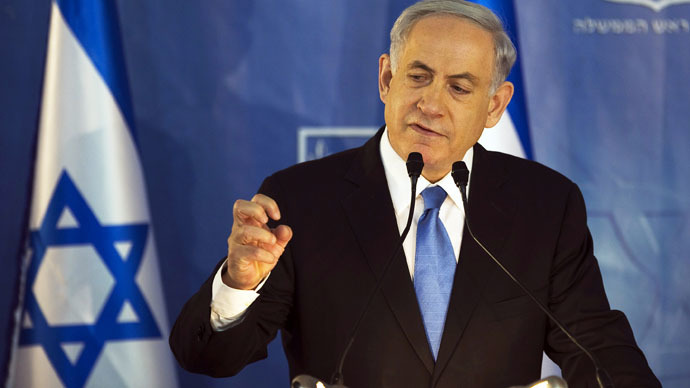 These do not go together,” Israeli Prime Minister Benjamin Netanyahu said in a statement. 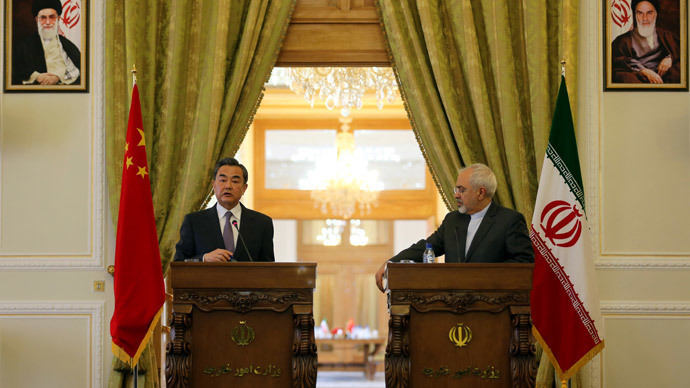 Tehran said the report indicates progress for chances of a future agreement, which negotiators say should be finalized by no later than June. "The detailed report includes the places, the number of centrifuges and their types, the amount of enriched and not enriched materials, the number of manufactured fuel plates, reports on numerous inspections, sample takings and their reports, although they have been not essential and which was in opposition to the objectives of the Non-Aligned Movement (NAM), all in all indicate full transparency of the Iranian peaceful nuclear program," Reza Najafi, Iran’s permanent International Atomic Energy Agency (IAEA )envoy, said in a statement released to domestic news agencies. Iran also repeated its claim that its nuclear program is entirely peaceful, and has been so for decades. 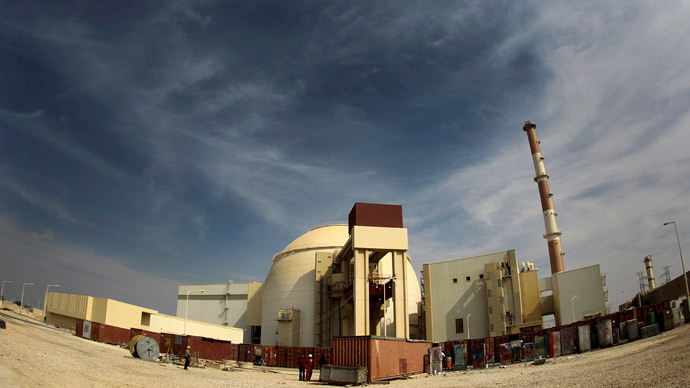 The IAEA praised Tehran for disconnecting its next-generation IR-5 centrifuge – capable of enriching uranium gas – which it detected during a previous update in November. "The disconnection reflects Iran addressing concerns about its enrichment," said the Washington-based Institute for Science and International Security, which monitors the nuclear program of the Islamic Republic. For other experts it was not enough. 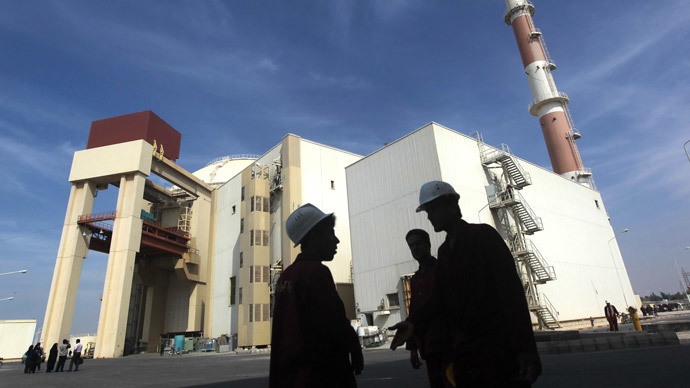 One of the issues is that the interim deal, which was seen as a bridging document of goodwill, does not make provisions for full and free access to Iran’s nuclear facilities for IAEA inspectors, making it hard to ascertain the true scale of Tehran’s nuclear ambition. “The US and its partners didn’t include compliance with IAEA requests in the interim deal, the Joint Plan of Action, negotiated in November 2013, and is not part of the talks for a comprehensive deal. Separating these tracks out was a grave error since we need to understand the Iranian nuclear program’s true elements to properly negotiate a comprehensive deal and properly verify compliance with a deal,” said Mike Makovsky, chief executive of the US-based Jewish Institute for National Security Affairs. This is indirectly confirmed in the text of the report itself. 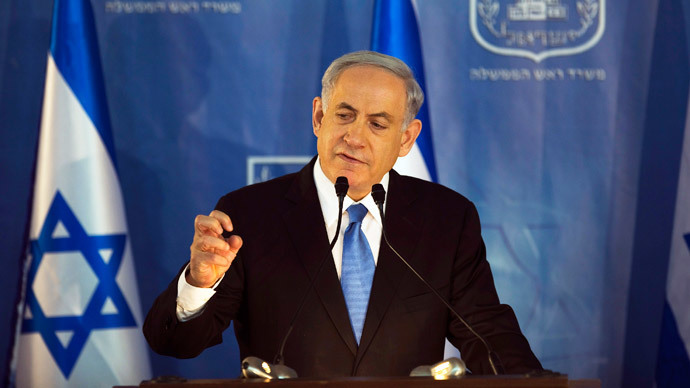 "Iran has not provided any explanations that enable the Agency to clarify the two outstanding practical measures. These measures are related to the initiation of high explosives and to neutron transport calculations,” it said in its potential military dimension (PMD) section. After the completion of Geneva talks that began on Friday, Iranian officials will conduct a separate trip to the IAEA headquarters in Vienna. Meanwhile, the framework of the permanent diplomatic deal, which should result in a complete removal of sanctions, is scheduled to be set out by the end of March.